When press-end systems were introduced, it marked the first time in more than 100 years that a new joint would be used in commercial construction. The proven performance and industry standards surrounding NPT and solder-end joints were well established. The press joint had no such history, and the development of our UltraPress valves needed to be verified in the lab, proving that it could deliver the performance expected from a Milwaukee Valve product. 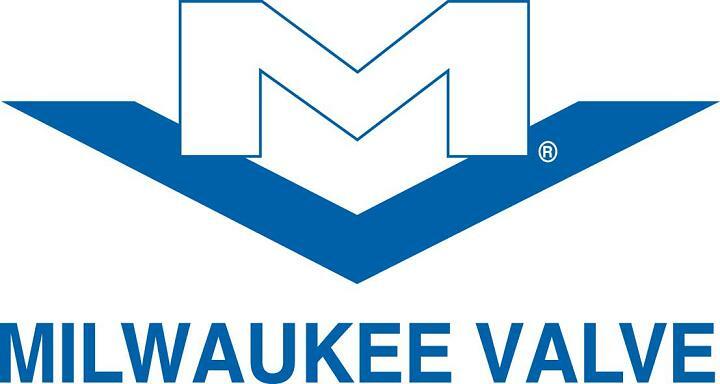 To achieve this, several testing methods were developed beyond simple pressure tests, making absolutely certain that Milwaukee Valve products would not fail. Installation issues and service life scenarios were duplicated in the lab before UltraPress products were released into the marketplace. 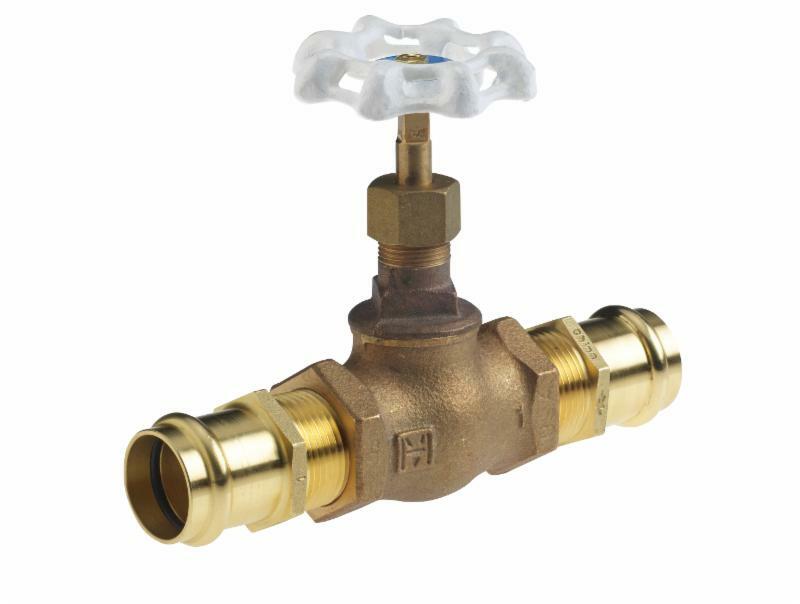 This testing confirmed that the Milwaukee Valve designs are robust and will provide years of satisfactory service. 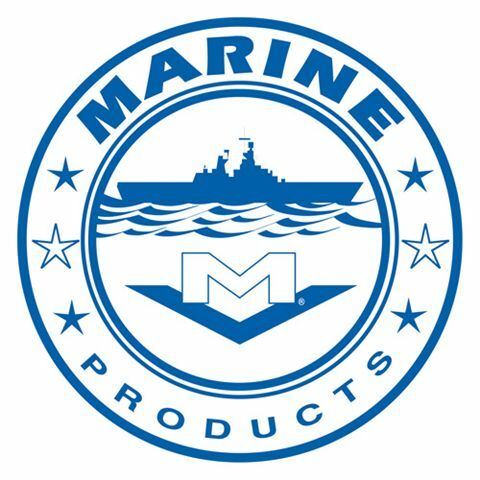 That development led to the successful launch of the first UltraPress product, back in 2007. Since that time the line has grown in size range, product type, options, and accessories to support our changing industry. The low-lead regulations that were phased in between 2010 and full implementation in January 2014 led to a second generation of products, the UltraPure line. Due to the use of the UltraPure alloy, the designs were all required to pass through those same levels of rigorous testing. 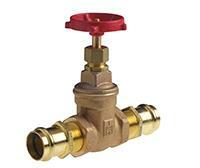 Today, Milwaukee Valve offer valves in both conventional and low-lead alloys. 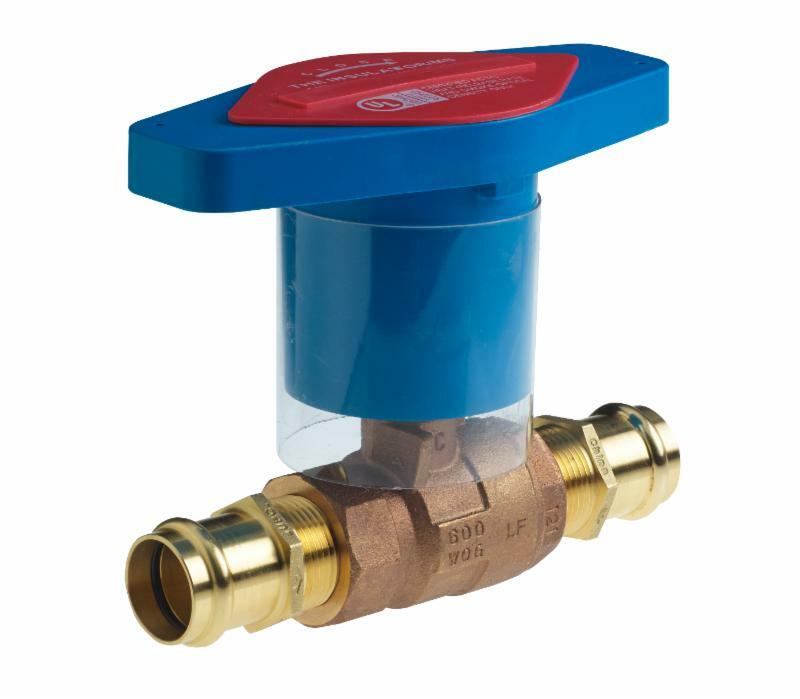 The ball valves all accept standard options packages, including memory stops, extension stems, locking handles, and the Insulator ® extension handle to prevent condensation that includes a built-in memory stop. 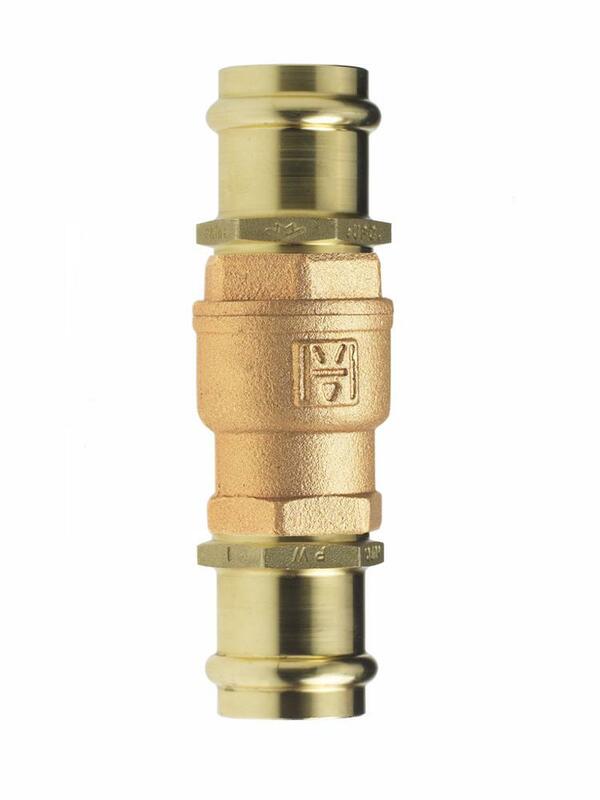 Because other valve types are still required in commercial construction, a press adapter has been developed to allow any threaded valve (1/2" to 2") that Milwaukee Valve produces to leave the factory as press-ready. These adapters achieve the same design and testing standards described earlier. New assembly equipment and protocols have been designed and implemented to ensure that when press ends are ordered, the valves are fully assembled and tested in our factory, before delivery to your job site. Utilizing a P2 suffix for Press-By-Press valves, and P1 suffix for Press by NPT valves makes the ordering process easy. 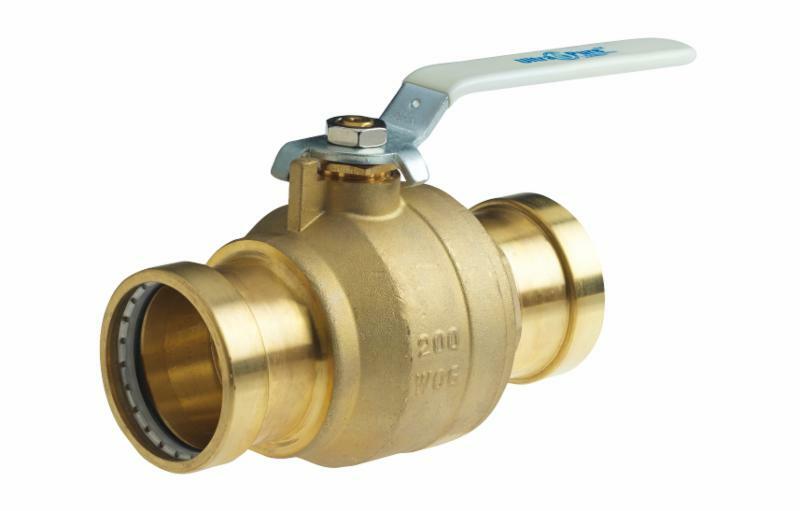 For more information on the entire line of UltraPress ball, gate, globe and check valves, visit www.UltraPressValves.com . 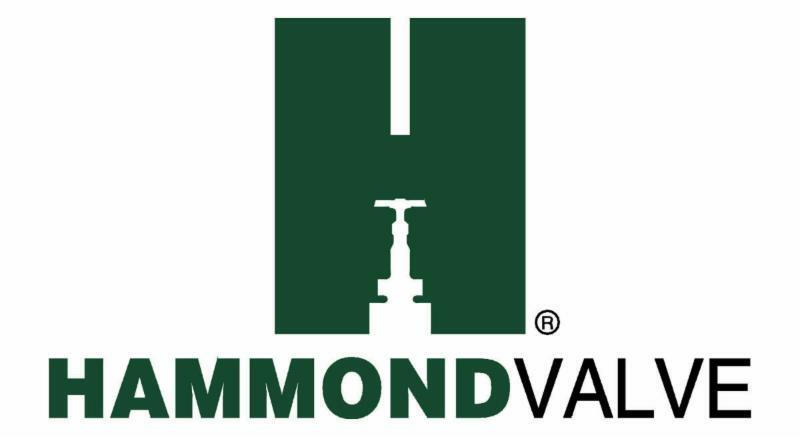 Or contact your Milwaukee Valve or Hammond Valve sales representative.